Winter Sale - Up to 70% off ending soon!!! 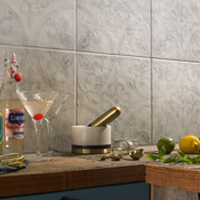 New year, new tiles - get your home projects sorted with up to 70% off sale! 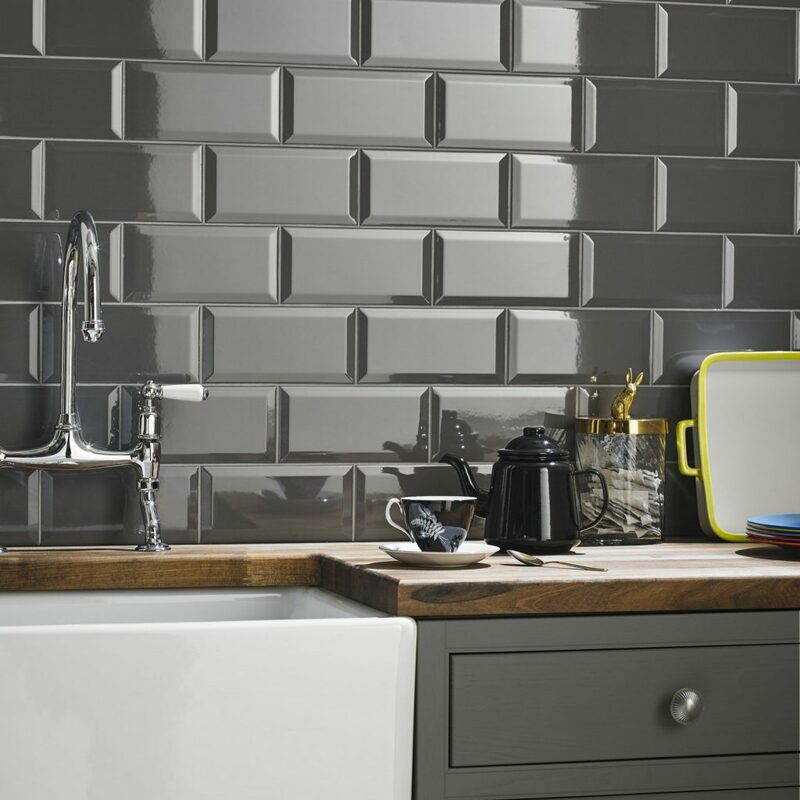 Get up to 70% off at British Ceramic Tile - This is the perfect promotion for all those Winter projects which will be getting underway in the home. Terms and Conditions –Cannot be used with any other offer or discount code. Excludes samples. Plus 15% extra discount off sale items!!! 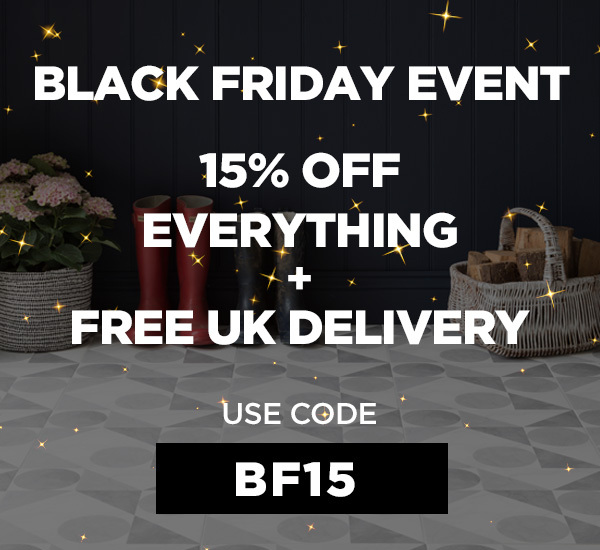 Alongside this we can offer an extra 15% off sale items with an exclusive affiliate code! Winter Sale - Up to 70% off Continues!!! 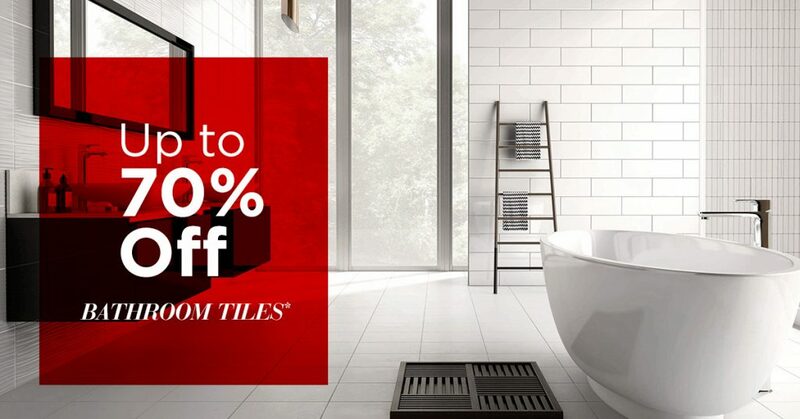 New year, new tiles - get your home projects sorted with up to 70% off sale! 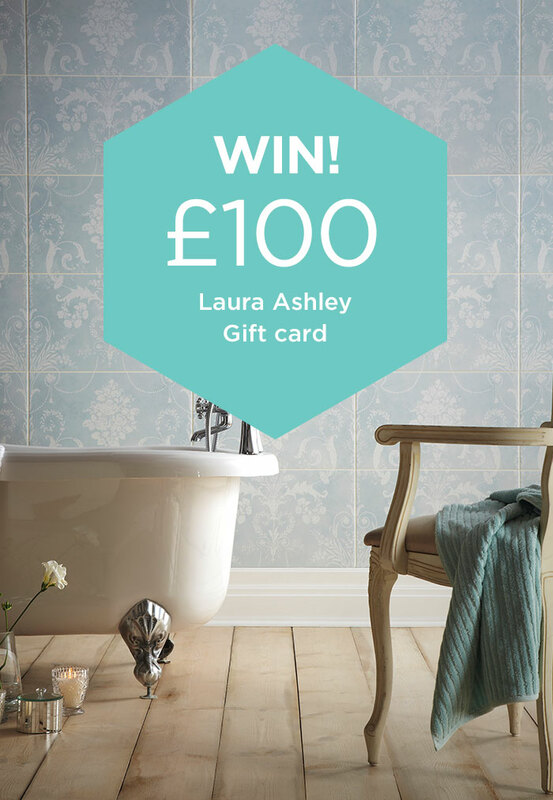 Including brands such as Laura Ashley! Plus 10% extra discount ends soon!!! Alongside this its your last chance to get an extra 10% off sale items with an exclusive affiliate code! Winter Sale - Up to 70% off!!! Alongside this we can offer an extra 10% off sale items with an exclusive affiliate code! Get your home ready for Christmas and beyond with this offer - 15% off all orders this Winter season! 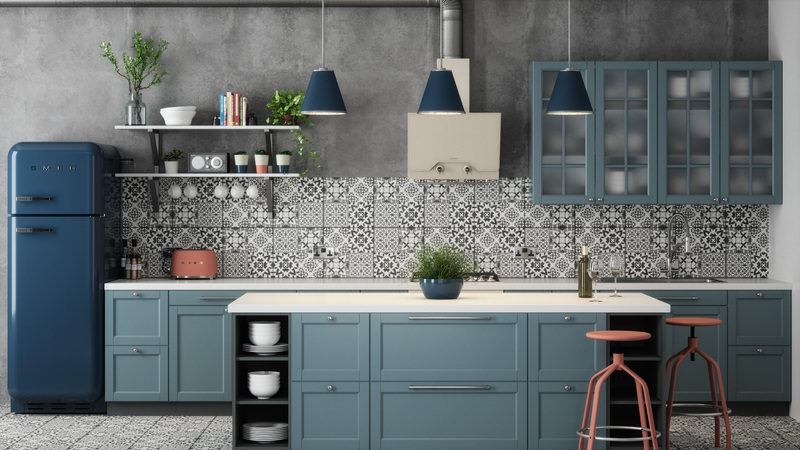 Get 15% off all orders at British Ceramic Tile - This is the perfect promotion for all those Winter projects which will be getting underway in the home. 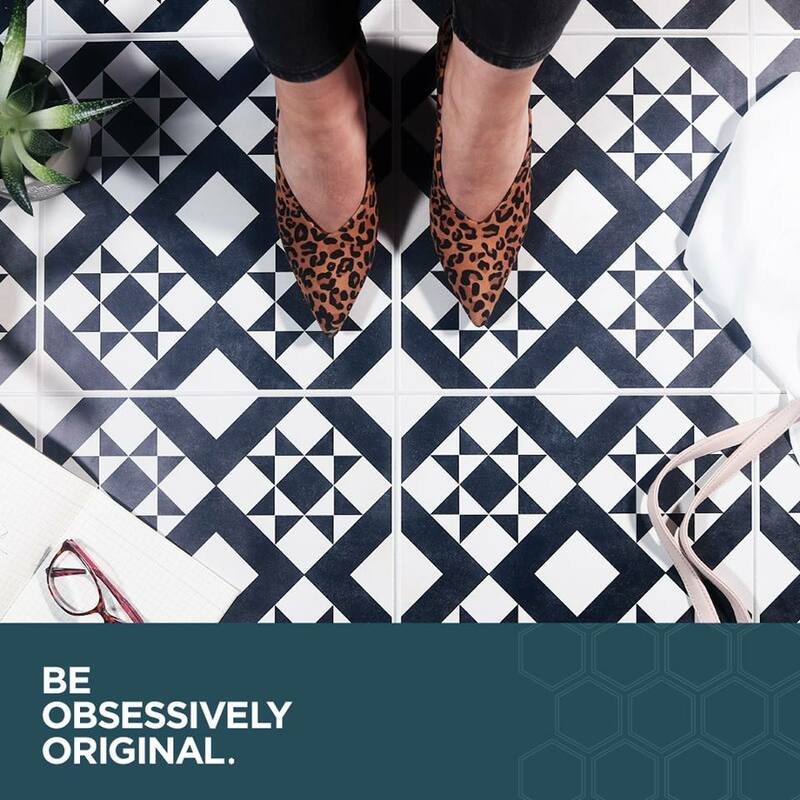 This can be promoted alongside our gorgeous brands offerings including a new range from Ted Baker! T&C's - - Cannot be used with any other offer or discount code. Excludes samples. Get your home ready for Christmas and beyond with this offer - 10% off all orders this Winter season! 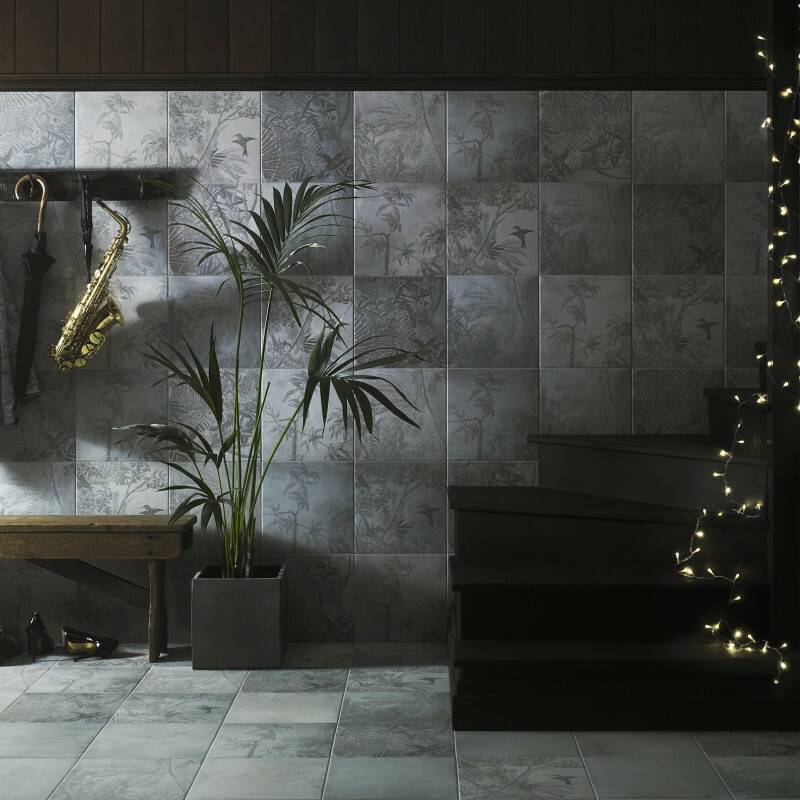 Get 10% off all orders at British Ceramic Tile - This is the perfect promotion for all those Winter projects which will be getting underway in the home. 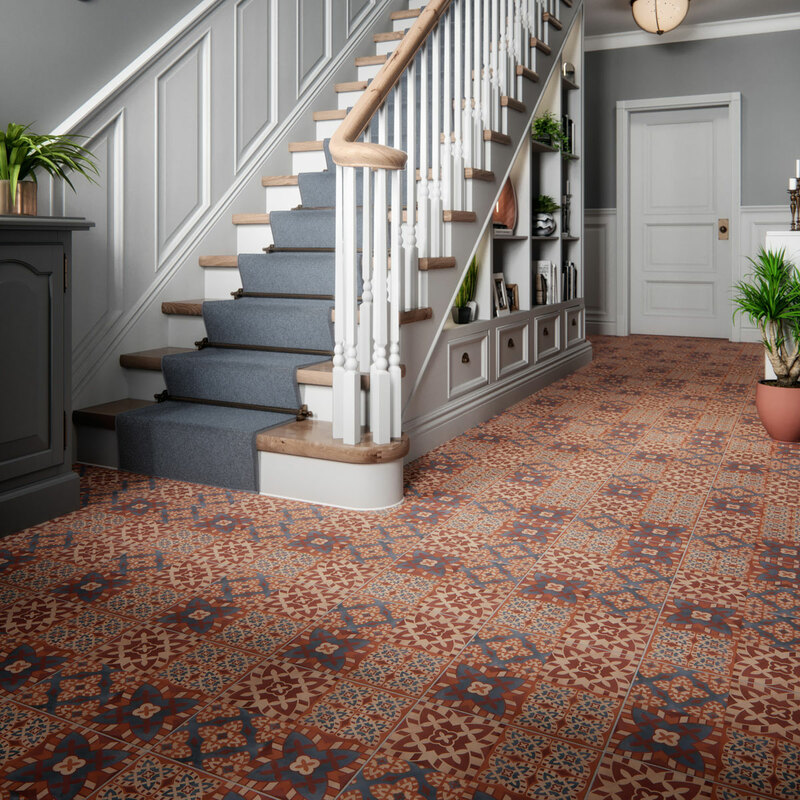 Designed in honour of St Pancras’ 150th birthday, we’re excited to unveil our new St Pancras range of patterned tiles, unique and exclusive to British Ceramic Tile. New exclusive range now available! Terms and Conditions – Cannot be used with any other offer or discount code. Excludes Samples. Only valid for new customers. First orders only. 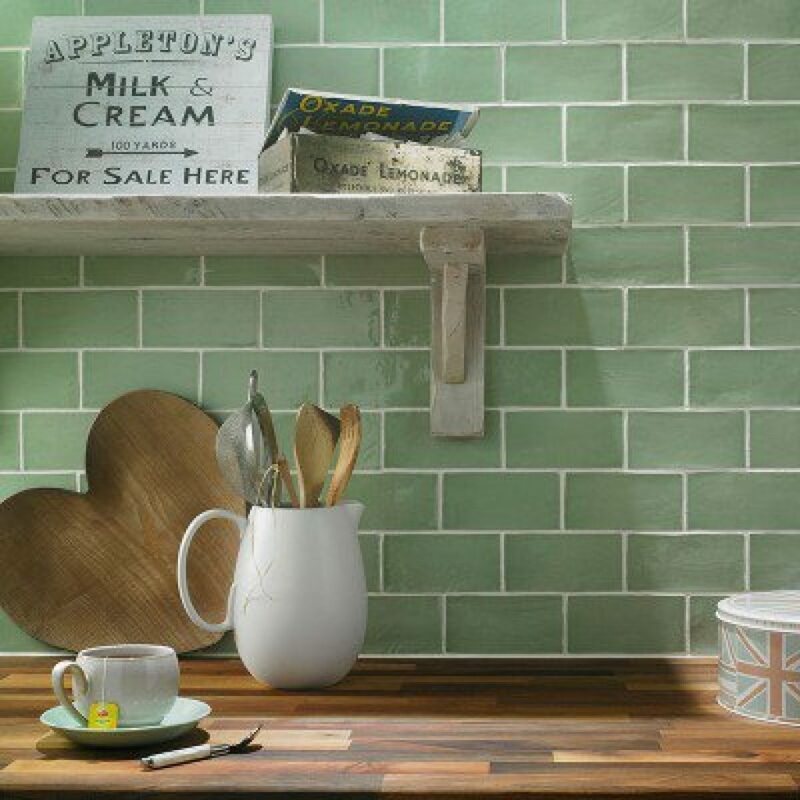 British Ceramic Tile - 10% off Everything Site Wide Ends Sunday! 10% Off Everything Site wide - Ends Soon! but we are eager to inspire customers as the new season arrives. 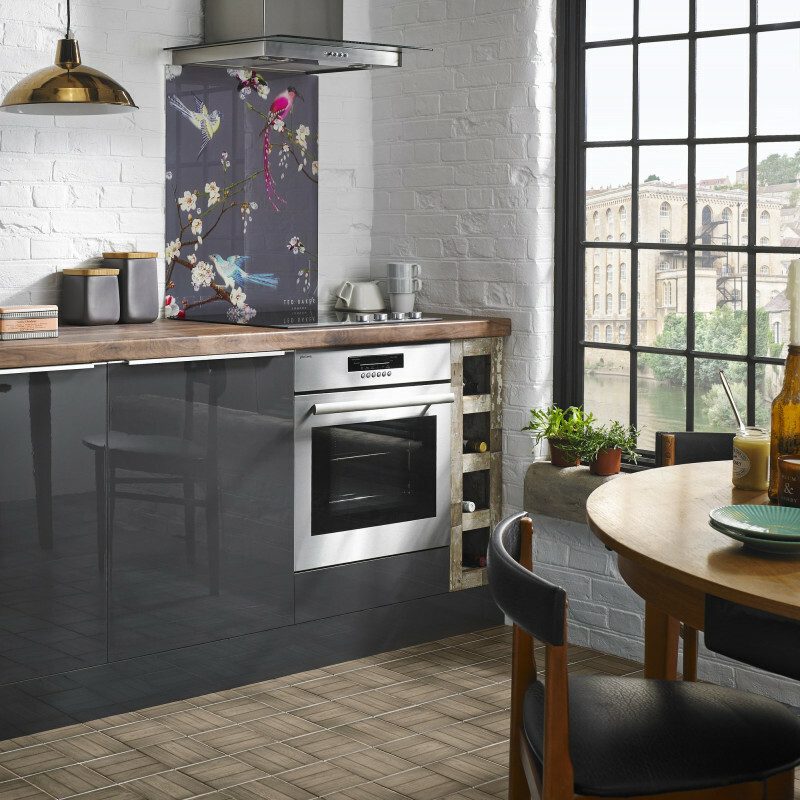 All our ranges have 10% OFF for a limited time only. With such great offers it will be hard to resist along with our 0% interest, buy now pay later service. 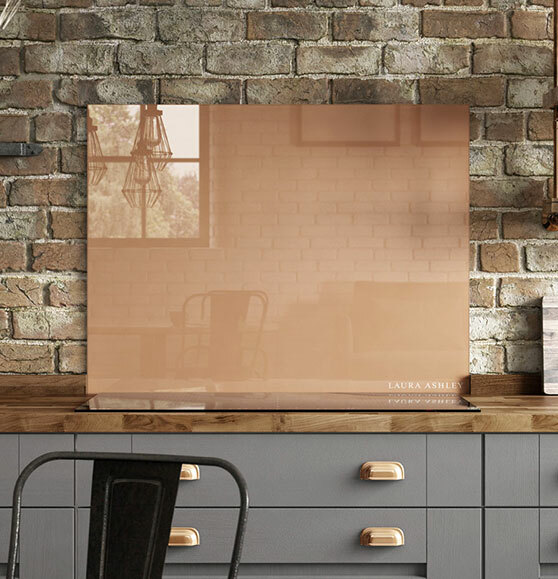 Get your home ready for Autumn with this offer - 10% off all orders this Autumn season! 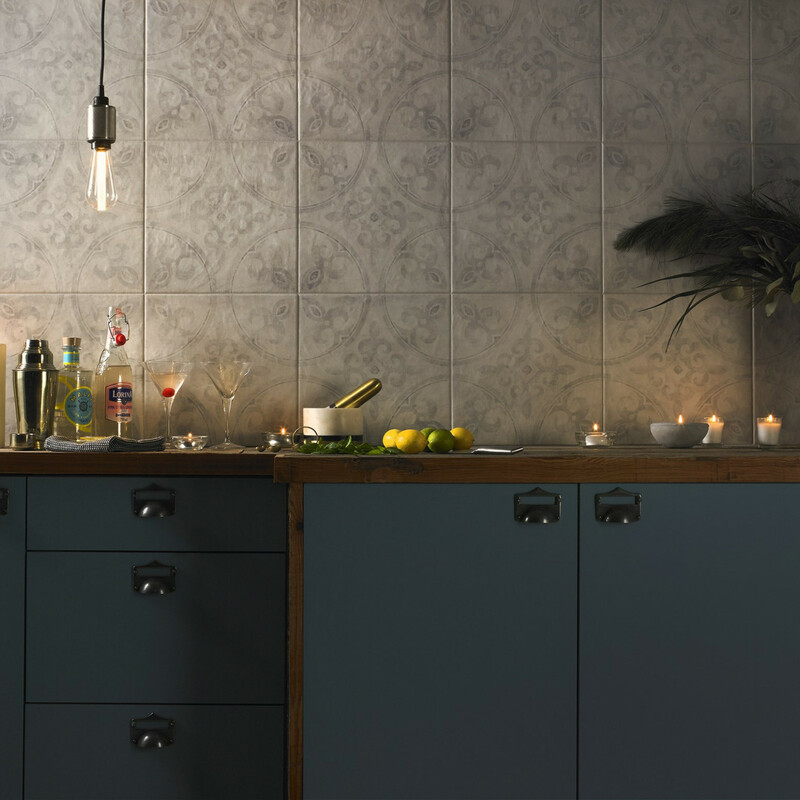 Get 10% off all orders at British Ceramic Tile - This is the perfect promotion for all those Autumn projects which will be getting underway in the home. Don't worry if you don't meet the £300 threshold as we can also offer 10% off all orders this Autumn season! Terms and Conditions – Cannot be used with any other offer or discount code. Excludes Samples. 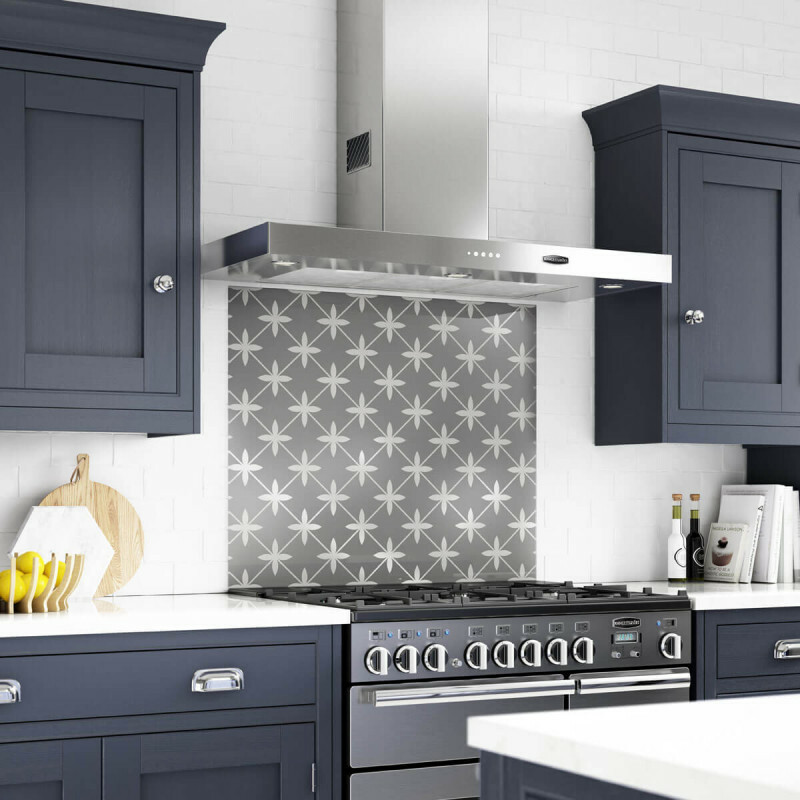 Discount applies to selected splashbacks only. 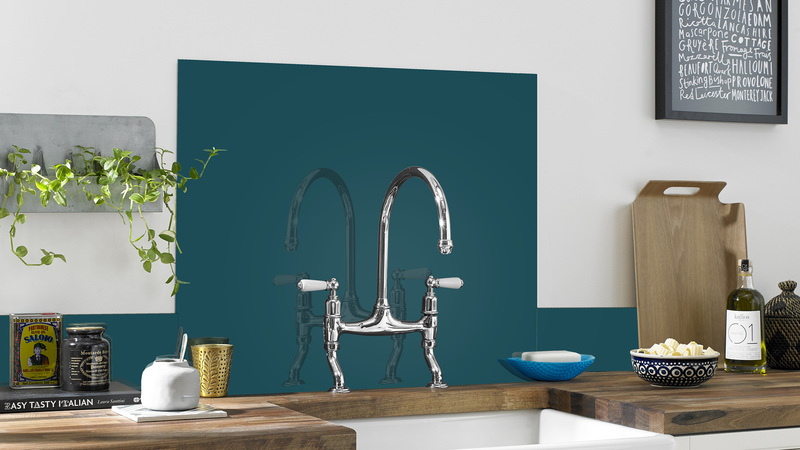 With up to 60% off - This is the perfect promotion for all those Summer projects which will be getting underway in the home. 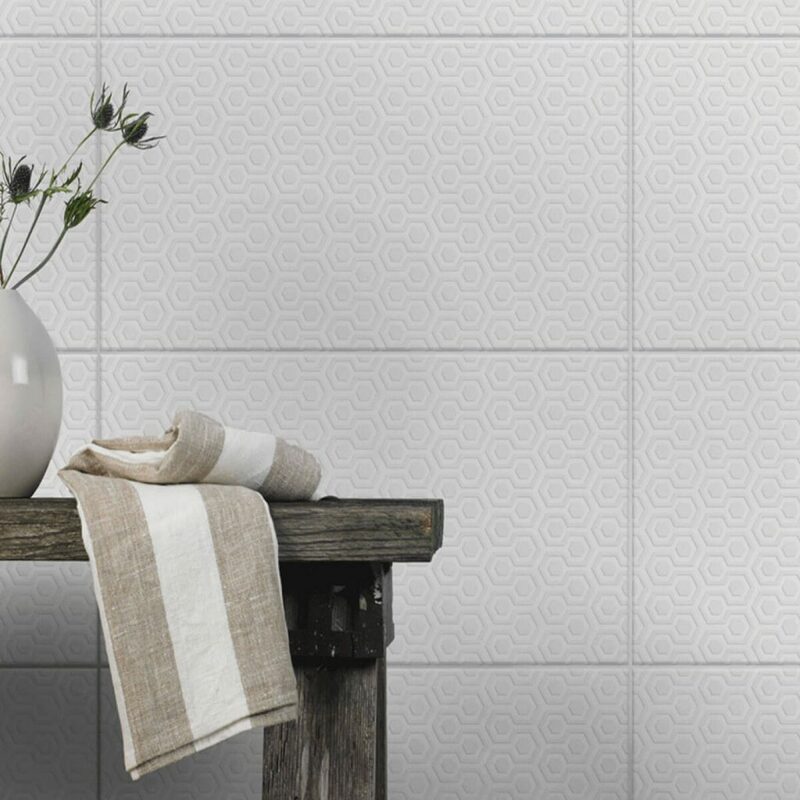 British Ceramic Tile Summer Sale is here. T&C's - - Cannot be used with any other offer or discount code. 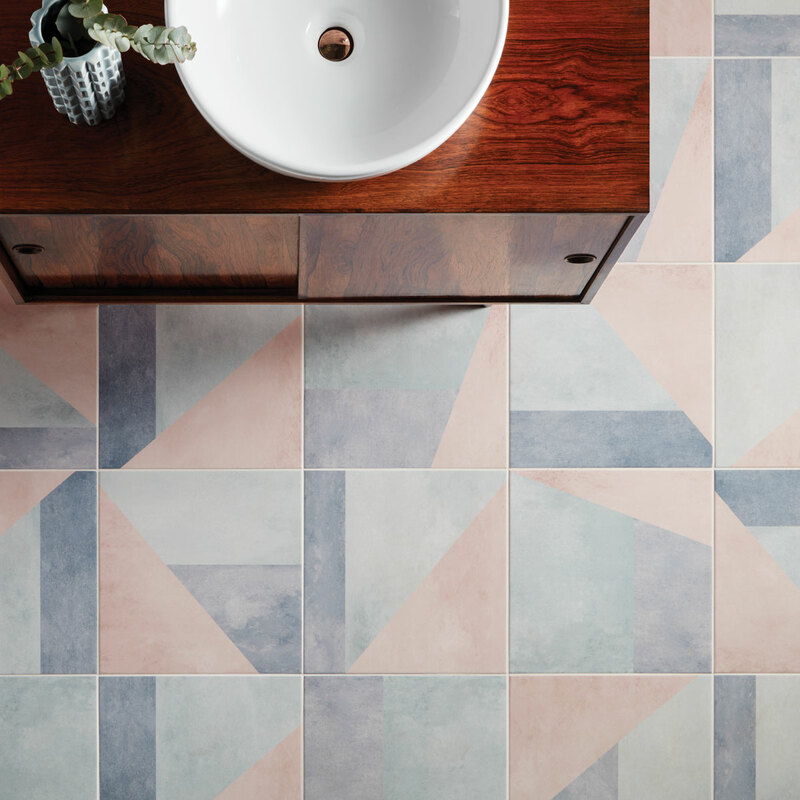 As the first signs of Spring are approaching we are inspiring our customers and sharing an in depth look into our obsession with tiles and celebrating individual style and how tiles can be used in new and exciting ways. 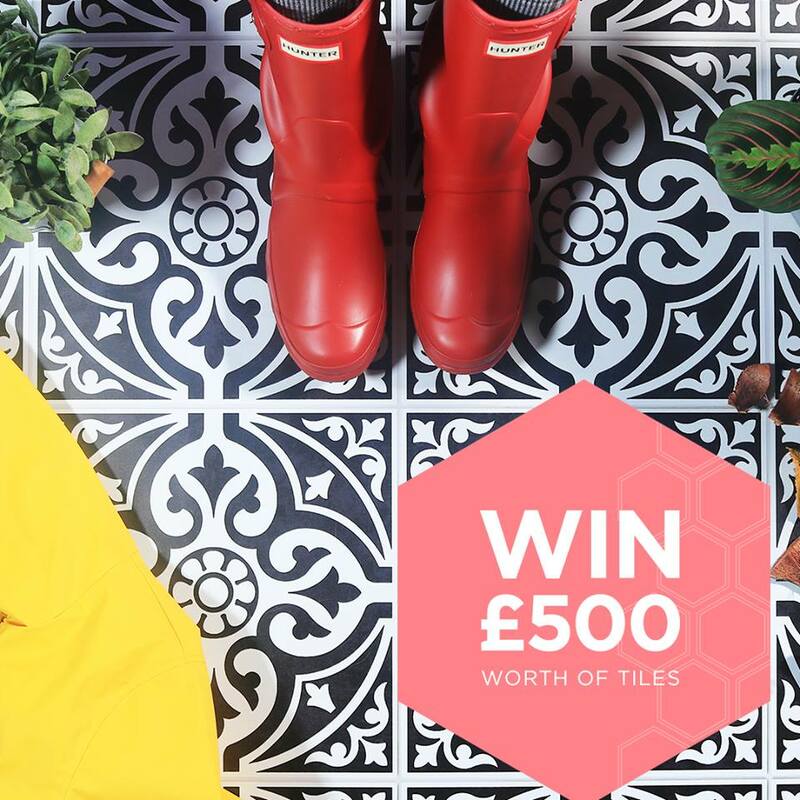 British Ceramic Tile are pleased to introduce the BRAND NEW Affiliate Exclusive Discount Code which can be promoted throughout February. Extra 10% off Sale Orders Continues! 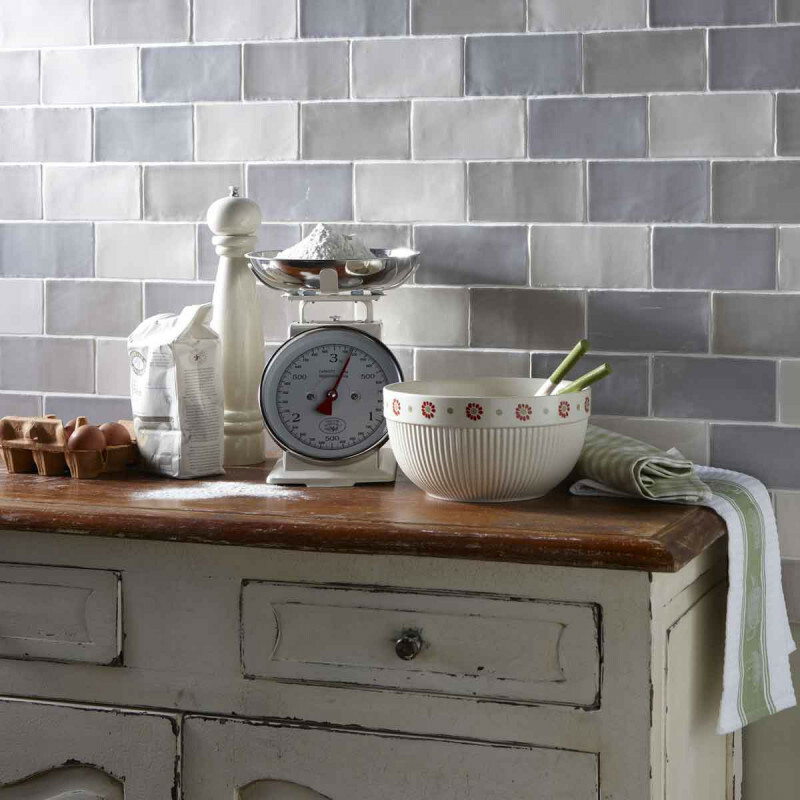 British Ceramic Tile Sale has now been extended! Sale will now end 31st January & following a successful start we have extended our affiliate exclusive Additional 10% off Sale code until the 31st as well! 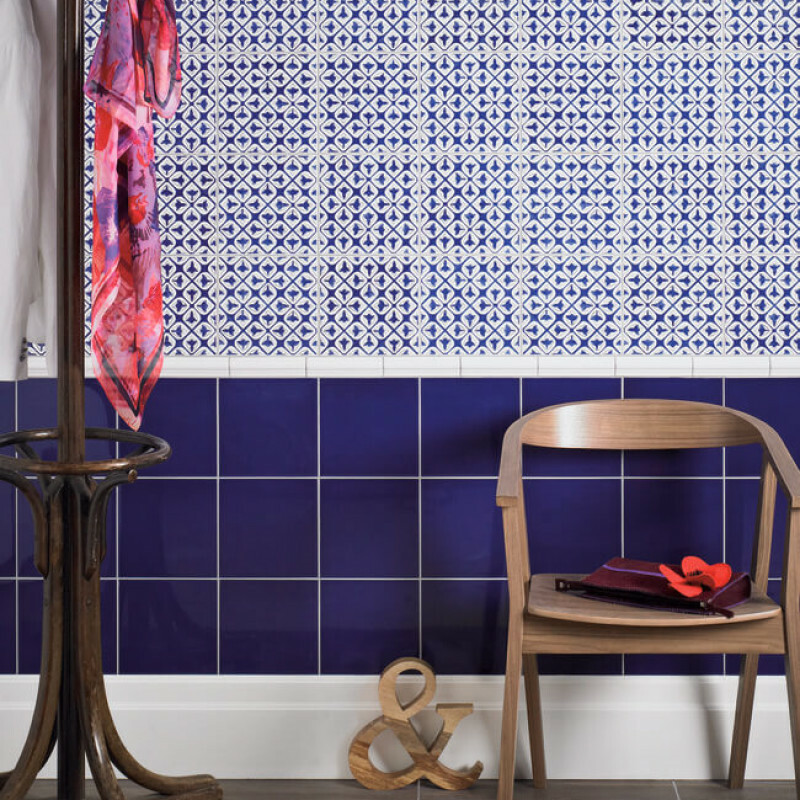 British Ceramic Tile Winter Sale Launches Tuesday 26th December and will run up until Tuesday 9th January 2018. 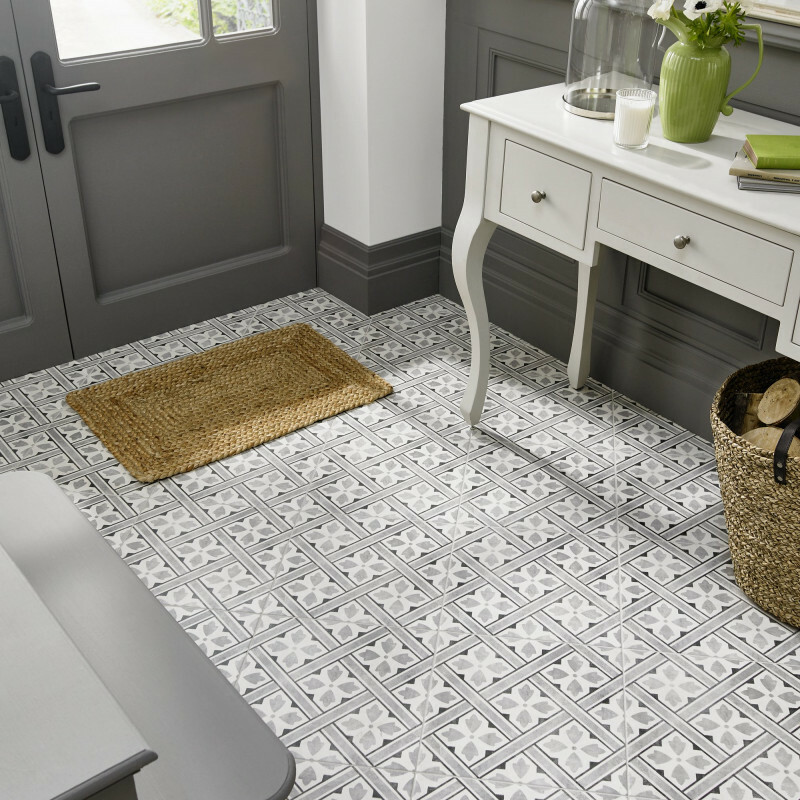 With up to 70% off a Bathroom Tiles - This is the perfect promotion for all those New year projects which will be getting underway in the home. Banners are now available in the interface. Our Winter Sale can be promoted alongside the following codes & offers which have been extended!